L4D advises and directly assists development practitioners, civil society organisations and governments to foster better development, better partnerships and stronger civil society. 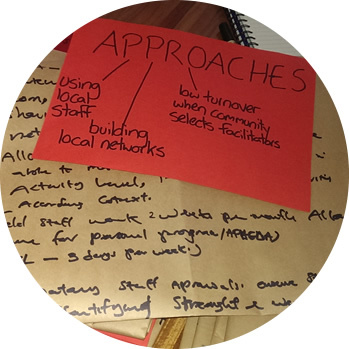 A common thread across all our work is our desire to build the capacity of organisations to strengthen their approaches to effective and sustainable development. 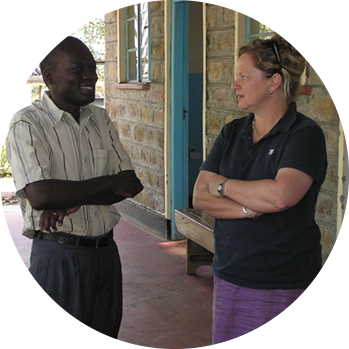 Our team are ​leaders in the development of NGO quality standards and assessment methodologies in the Australian NGO sector. We have unique expertise and experience having analysed and assessed 100’s of NGO policies, strategies, systems and procedures. 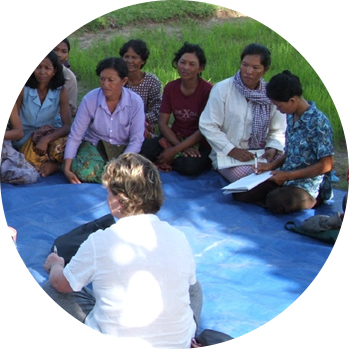 ​Our core team have designed evaluation methodologies for individual programs and across funding modalities for individual NGOs and consortia, DFAT and ACFID. 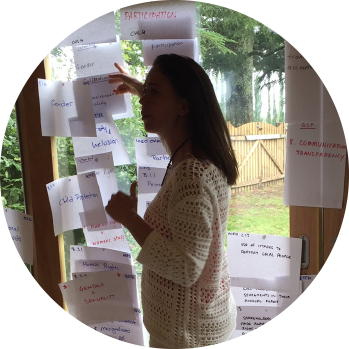 ​The L4D team are development practitioners with extensive experience and expertise across all aspects of governance, organisational, program and partnerships approaches. 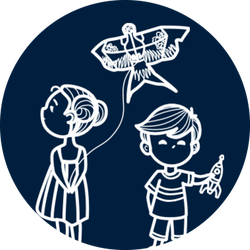 L4D have developed a Child Protection e-learning course in collaboration with ACFID. The module provides an introductory understanding of child protection for organisations involved in international development. 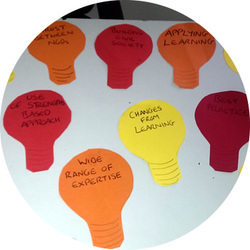 We also facilitate innovative ways for organisations to share their innovations – we can support you and your people in a variety of ways to build capacity – one to one mentoring, group workshops, web based learning etc.